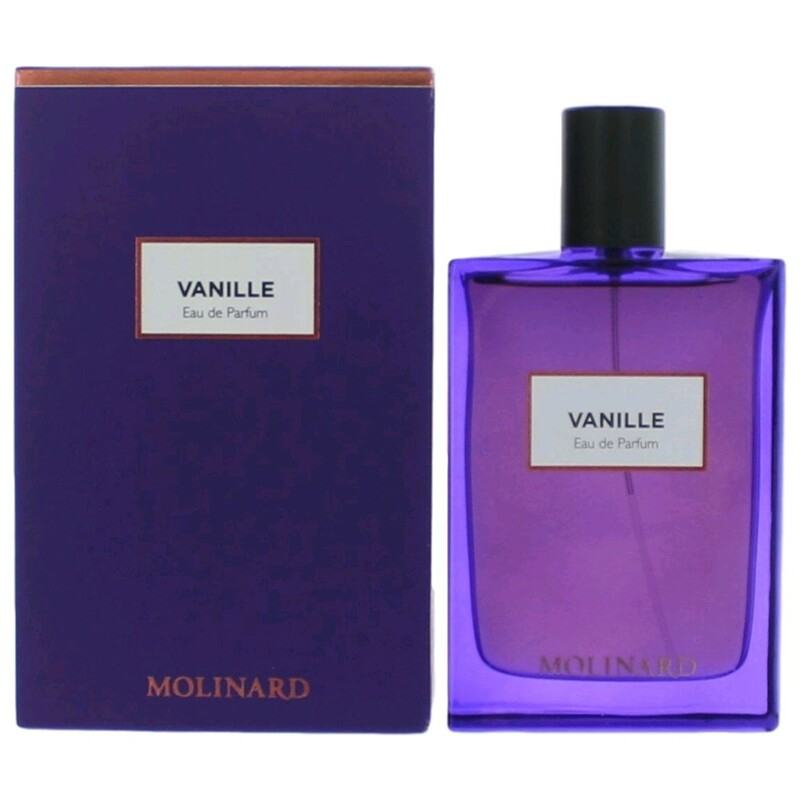 Give in to the pleasures of delicious, sensual Vanille, a generous, gourmand journey of the senses! Top Note: Flower of Vanilla. Heart Note: Greedy Vanilla, Vanilla Pod. Base Note: Vanilla, Benzoin.